In medieval Japan, a surly ronin is called upon to defend a village against a thieving tax collector who soon finds out it's not wise to anger an old, tired man. In the ugliest fighting in the Pacific Theater, an American sergeant and a Japanese lieutenant must face each other, and themselves. A former US Marine chooses sides with outnumbered Indonesian refugees against an invading army from Java. 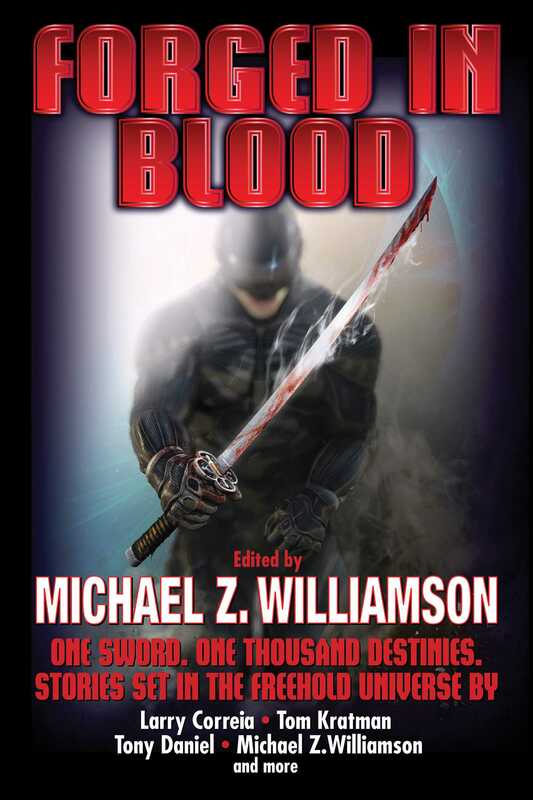 When her lover is stolen by death, a sergeant fighting on a far-flung world vows vengeance that will become legendary. And, when a planet fragments in violent chaos, seven Freeholders volunteer to help protect another nation's embassy against a raging horde.